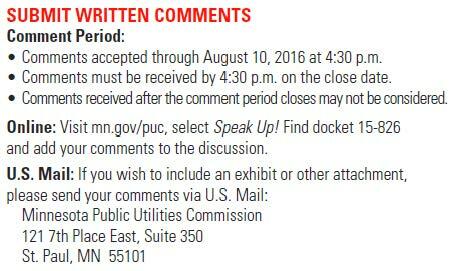 Next week, the Xcel Energy rate case public hearings are in St. Cloud and Red Wing, both in areas hard hit by CapX 2020. 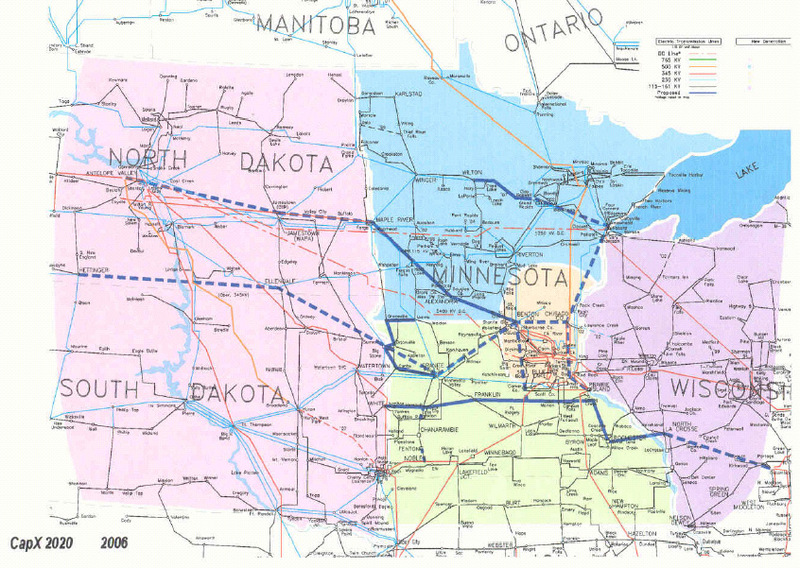 Southern Minnesota was also hit with the ITC MN/IA project, which is the northern part of MVP 3, and the Badger-Coulee line from La Crosse to Madison was the northern part of MVP 5. Xcel ratepayers will be hit with a portion of the full MISO MVP 17 project portfolio. This rate case is driven by Xcel’s desire to recover costs of transmission, that is openly admitted by Xcel Energy, and transmission cost shifting is a part of Xcel’s request. What about the MISO MVP portfolio and what we’re going to pay for that under the FERC approved MISO tariff? For some odd reason (e21_Initiative “consensus”) the “environmental” and “policy” groups that work hard on turnout for hearings are absent… I guess abdicating on the rate case is part of the consensus, eh? Very few people are turning out for these hearings. And without a strong public outcry, what will happen? Show up at the hearings! To file written comments, eFile them in PUC docket 15-826 or…. So I reached out from Xcel to Rolf Nordstrom at the Great Plains Institute and Nancy Lange then at CEE (now a Minnesota PUC commissioner), to start putting the e21 project together. Rolf and I worked to put a strong core project team together – CEE, Great Plains, Xcel Energy, Minnesota Power, George Washington University Law School and consultant Matt Schuerger. Time for Nancy Lange and Matt Schuerger to recuse… it’s overdue. Again, this rate case is transmission driven. At issue in this rate case are considerations of what costs will be foisted on ratepayers, i.e., should Minnesota ratepayers have to pay for transmission THROUGH Minnesota, to points elsewhere, should Xcel ratepayers pay for transmission THROUGH Xcel territory to other service areas, should Xcel ratepayers pay for transmission for market access, for market transactions, which is a private purpose not having anything to do with serving Xcel customers. And Xcel is specifically asking that transmission cost recovery be shifted from current Construction Work in Progress (CWIP) and AFUDC. Those of you affected by CapX 2020 know the price you’ve already paid, and this rate case is adding insult to injury. And from the Application, these two snippets, and note that the Brookings and Fargo projects are key “Minnesota pass-through” transmission lines — and why these and not the Bemidji-Grand Rapids and/or the Hampton-La Crosse lines? That second denial of Intervention is a little over the top! Further, the Petition states that purposes for which No CapX 2020 was “specifically formed”22 was to participate in dockets which are now closed, raising the question of why No CapX 2020 continues to exist. … sigh… and I can’t find that any party has filed testimony regarding CapX 2020 and the MISO MVP 17 project portfolio other than Xcel!!! But maybe that’s also a part of the e21 consensus, eh?